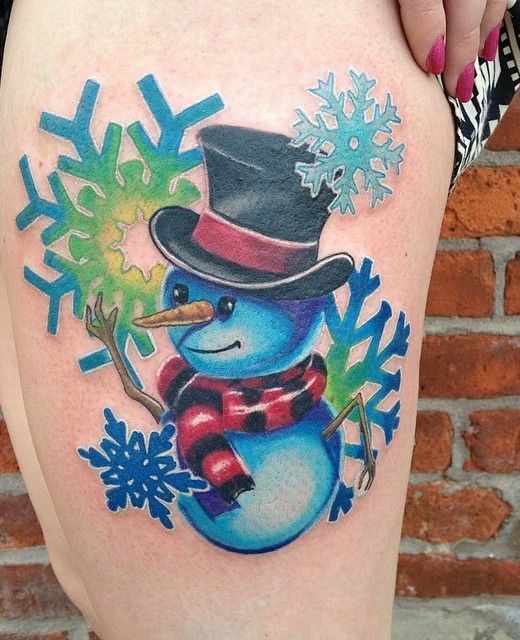 Winter tattoos and patterns mean new trends for the new year. 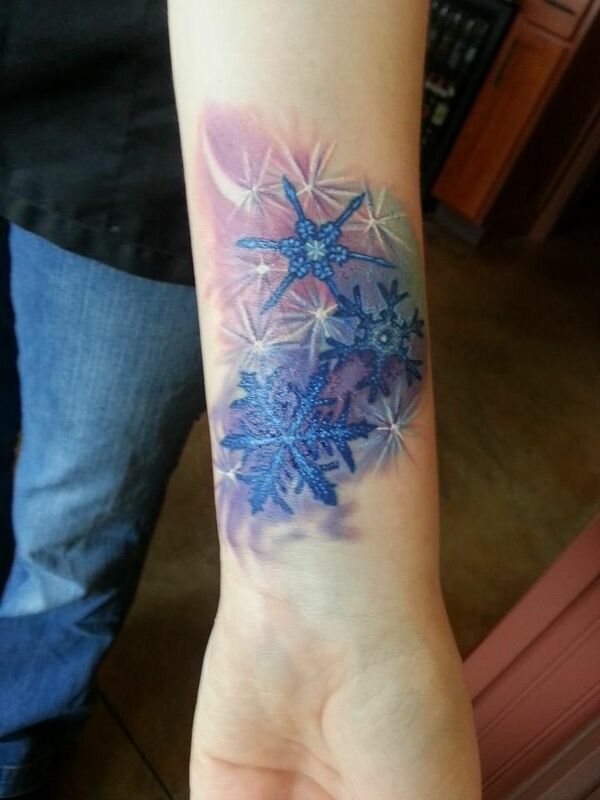 New tattoo designs and top best winter patterns will surely give you the inspiration to get best makeover. 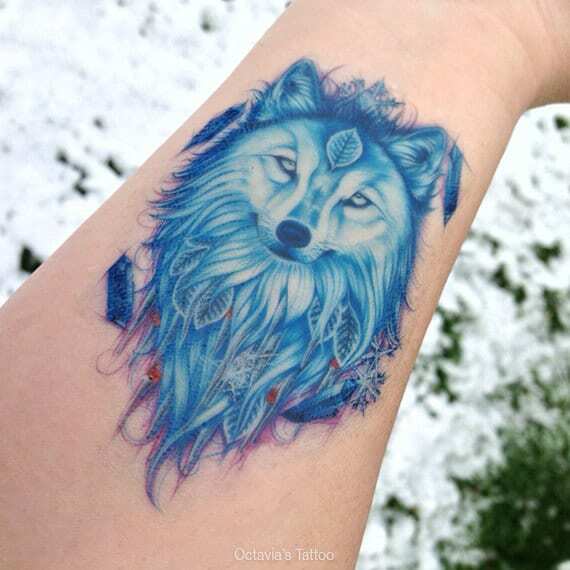 It is important to go with the mind-blowing tattoos with the start of new year. All of the crazy tattoo lovers and addicts will surely get an inspiration. We simply cannot deny the fact that fashion trends keep on changing every year because tattoo artists have introduced real and cool patterns for addicts. The styles have got more eye-catching and bolder, so get a sneak peek. 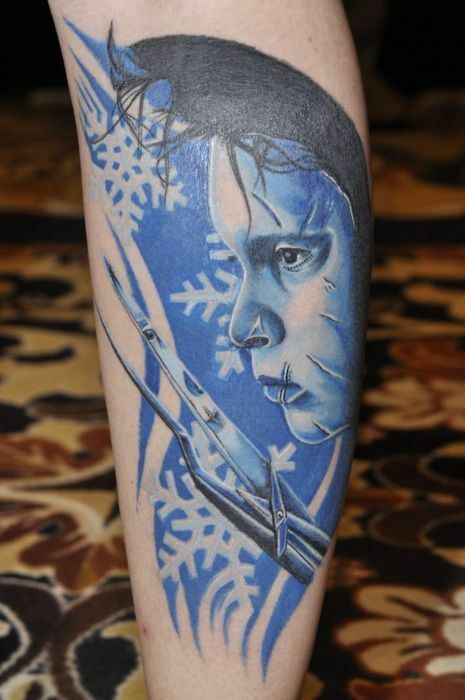 Get to know amazing and top 20 best winter tattoo designs. 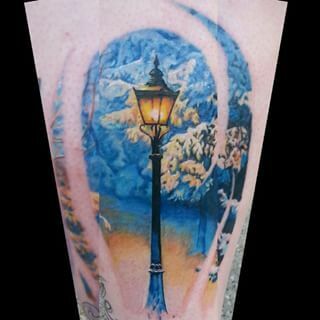 It is well known as the popular tattoo style which depicts modernism and boldness. The patterns are colorful and nontraditional. However, the signs and symbols lying in this category consist of vampires, zombies, cartoon heroes and fantastic creatures. So take a glimpse at the crazy looking tattoo designs. Neo-traditional tattoos are very interesting and everyone definitely loves it. It is basically the re-interpretation of school tattoos but with fewer details and much bright color. The neo-traditional tattoos include ships, compasses, anchors, hearts, roses, and mermaids. You will also see symbols and figures like tiger tattoos, sailors, and sugar skulls. 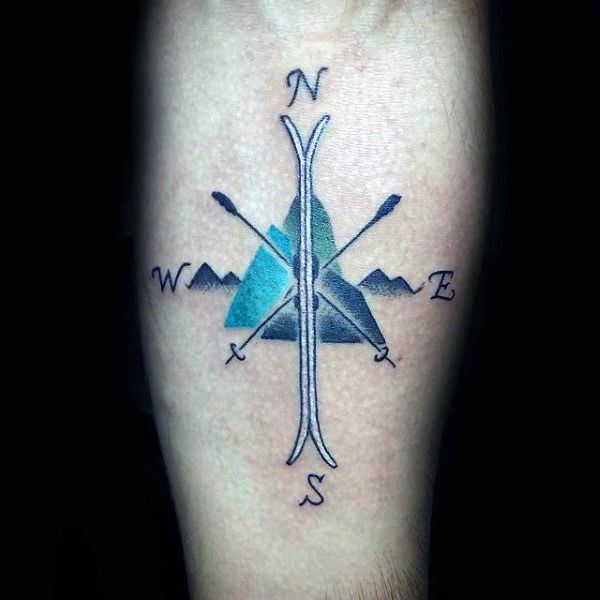 If you are getting a tattoo for the first time then it is best to try out minimalist winter tattoos of 2017-2018. They include tiny dots, flowers, and figure which gives it less dramatic look. Blackwork tattoos are very popular because of its amazing and mind-blowing designs. They surely carry an aesthetic meaning. Another trending styles and pattern introduced is dotwork tattooing. It is sort of some light version that looks stylish as well as impressive. It is complicated and definitely requires professionalism. 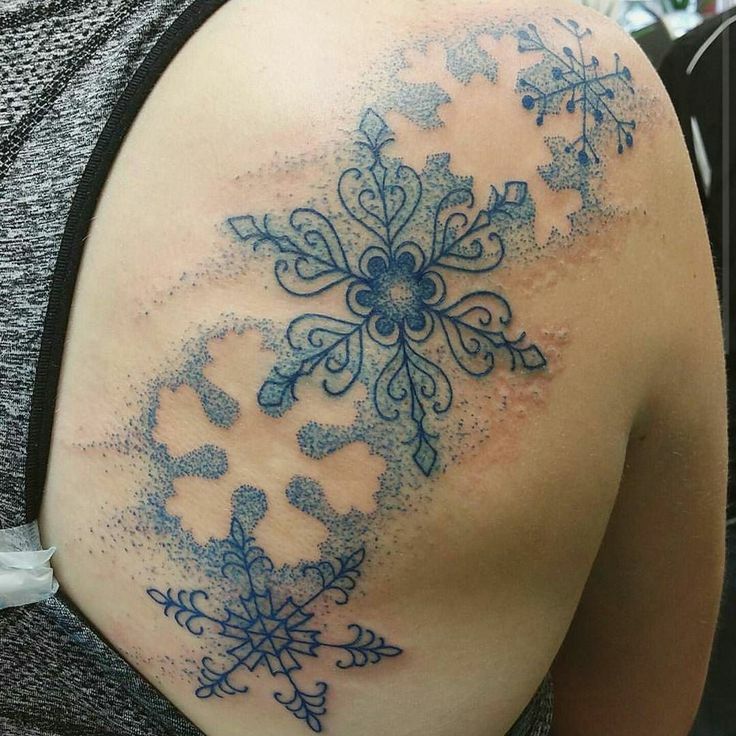 Get a jaw-dropping dot-work winter tattoo. If you are bored with minimalistic and black-white patterns then try out modern watercolor tattoos. You can combine various colors to get the desired look. 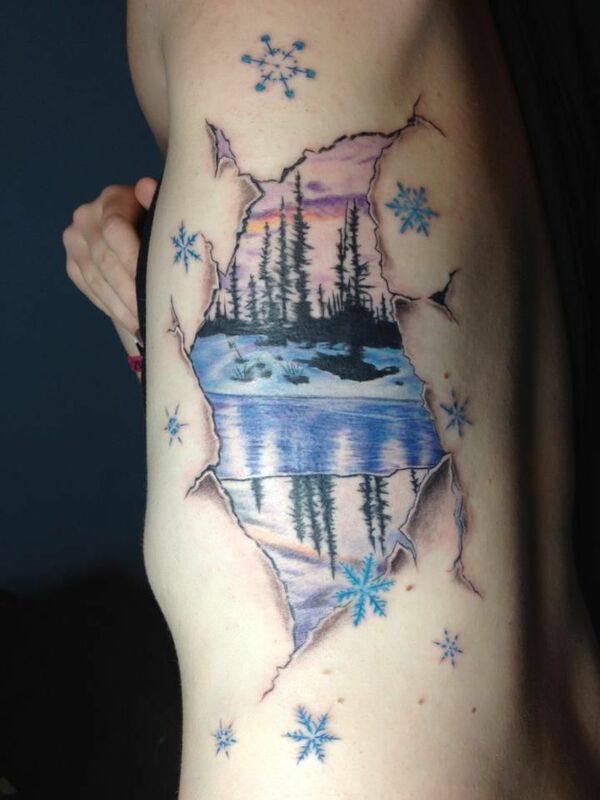 This tattooing style depicts surrealism as well as impressionism. So, look flawless with these designs. 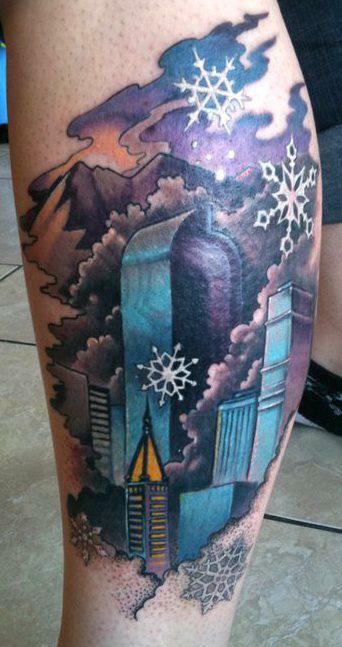 Are you ready to get one of the winter tattoos? 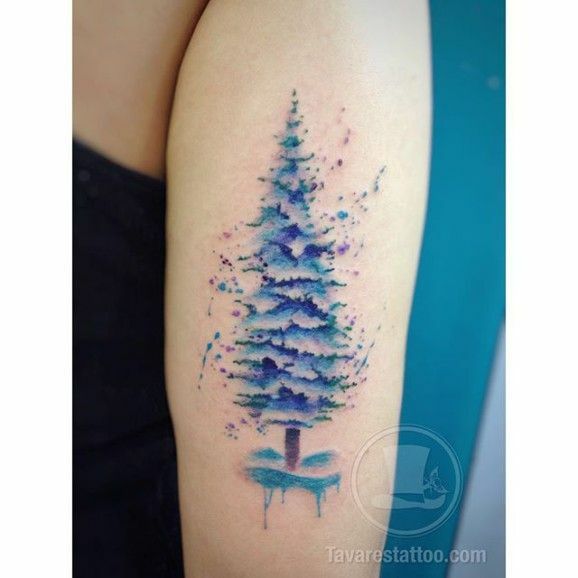 You can also go through few of the Christmas Tattoos for more ideas for your winter holidays fun. Do not forget to mention your views in comments.